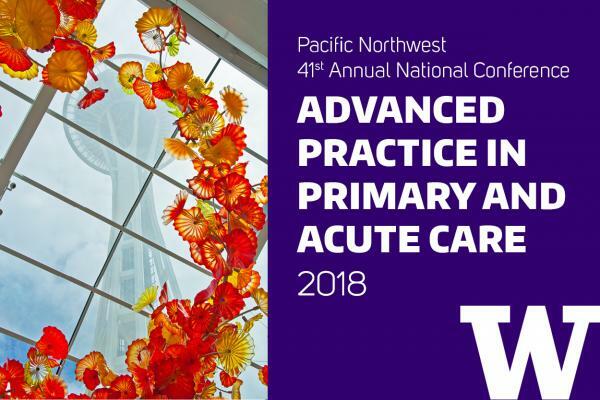 This conference offers healthcare providers an opportunity to validate and enhance clinical competencies, acquire new assessment and management skills, examine critical issues in health care at the state and national level, network with colleagues in advanced practice, and learn about new products, services and pharmacotherapeutic agents. Conference faculty include distinguished national, regional and local experts. Concurrent sessions allow participants to design their own educational tracks in the areas of acute, adolescent, adult, family, geriatric, midwifery, pediatric, psychosocial and women’s health care. In addition, workshops on Saturday provide a broad spectrum of in-depth learning opportunities for providers in all settings, including a 4-hour Buprenorphine Waiver Training and the state mandated Suicide Prevention Training.